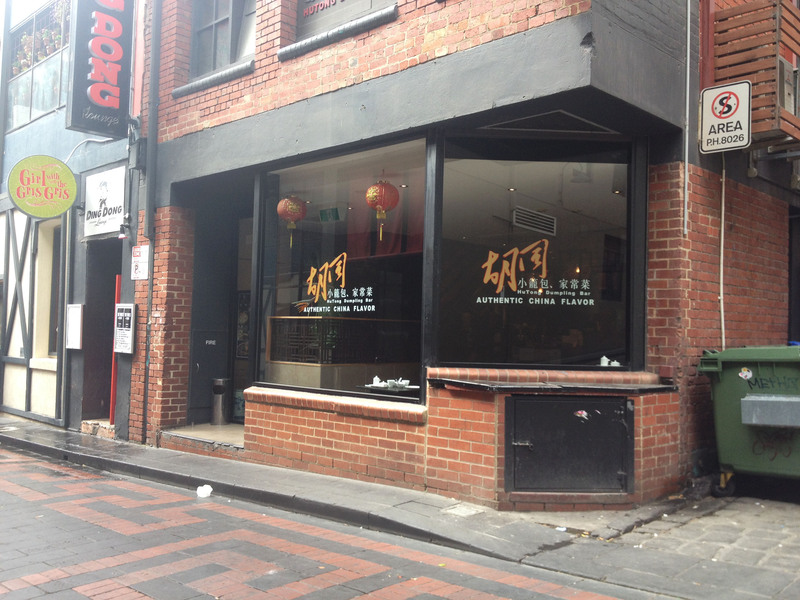 A clean and famous Chinese restaurant located in Melbourne’s CBD and close to China Town, Hutong Dumpling Bar is one of the few Chinese restaurants my friend and I have visited, since we usually have some reserves about going to a Chinese restaurant in areas that aren’t very, well, Chinese. Even though we prefer flavors that are more authentic (and we feel that Hutong Dumpling Bar offers dishes that have adapted slightly to suit local tastes), it’s one of the more renowned Chinese restaurant in town, so we decided to give it a try anyway. Although I’m certain there is better and cheaper Chinese food out there, I was pleased by the level of cleanliness, the quiet and comfortable atmosphere of the restaurant, as well as the friendly staff we met. I’ve tried Big Mama almost three years ago and thought the food here was pretty good. Came here again recently and I found myself unexpectedly disappointed. Not sure if the quality has gone downhill since the last time I was here, or if it just so happened to be that way that particular day, or I didn’t order the ‘right’ stuff, but I’m not sure if I’ll want to come back again. 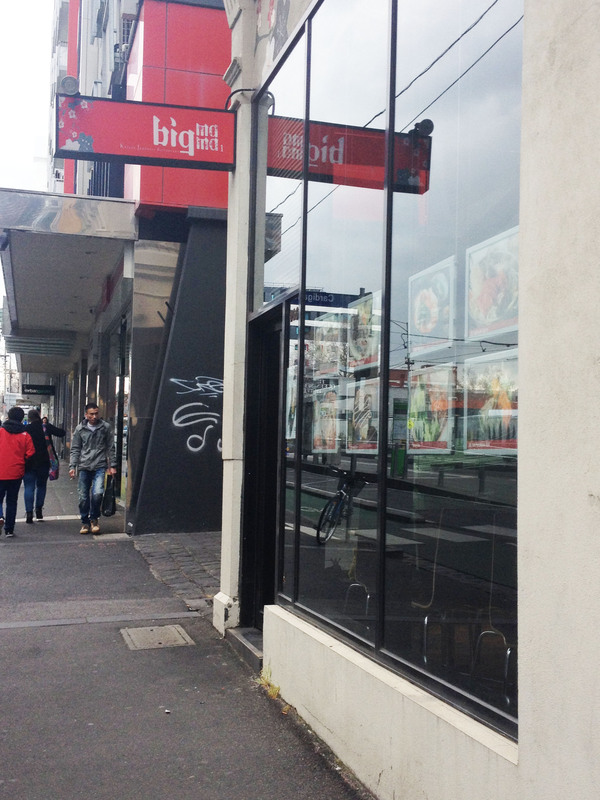 Perhaps one of the only redeeming factors is its convenient and accessible location, especially since it’s a short walking distance to both RMIT University and University of Melbourne, and it’s close to the Swanston Street/Queensberry Street tram stop. Oishi Kitchen offers pretty good quality Korean and Japanese food at reasonable prices, and it opens seven days a week for both lunch and dinner. It’s another one of those restaurants where you’re assured to be served decent meals when you’re unsure of what or where to eat. 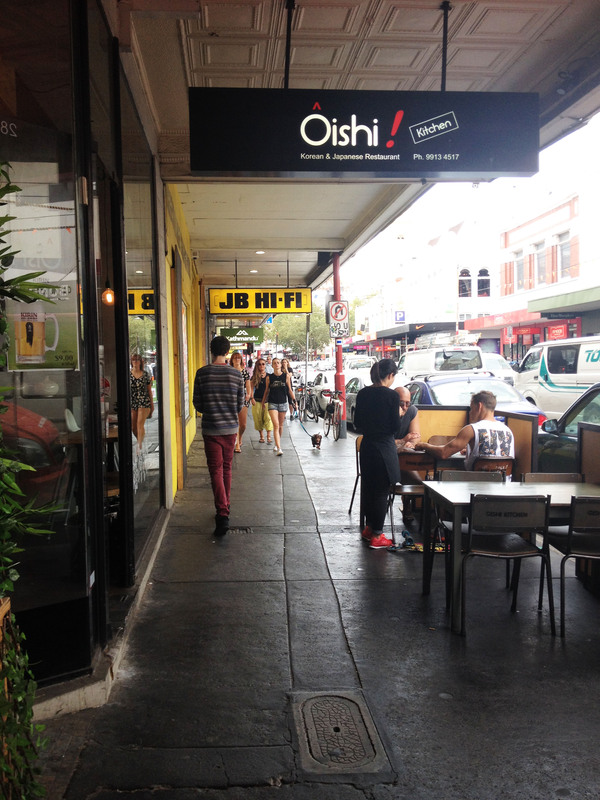 While walking around Prahran, my family and I weren’t sure of what to have for lunch and we decided on Oishi Kitchen in the end. Although there are other restaurants that may serve better quality meals or cheaper prices, Oishi Kitchen offers a wide selection of both Japanese and Korean food at pretty good values. We didn’t get to try any of the Lunch Specials or BBQ Sizzle this time, but we were quite satisfied with what we’ve ordered. 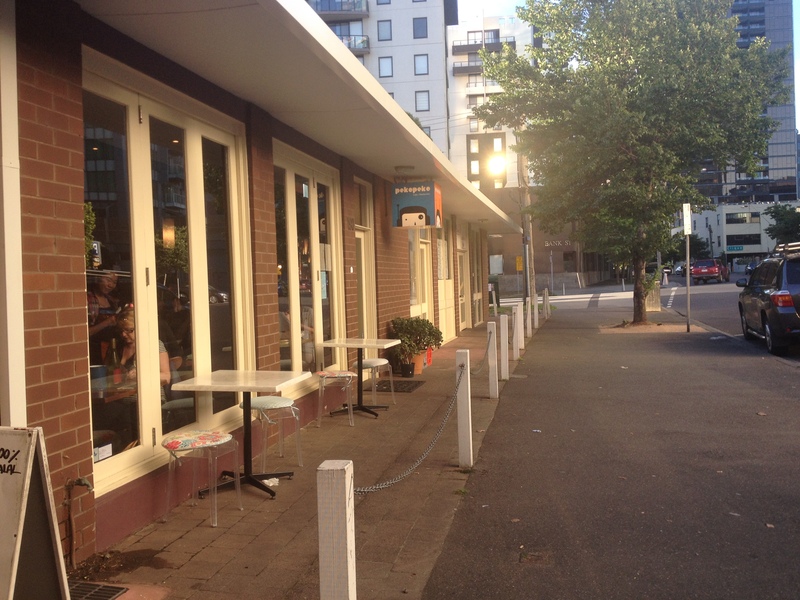 A La Folie Patisserie is a cafe that is popular for its macarons and other various desserts, and is situated on the trendy shopping precinct of Chapel Street in South Yarra. As we were walking along the area on a lazy afternoon, my family and I decided to try out the macarons and coffee here since the desserts were so colorfully presented on the display window. Although the coffee didn’t live up to expectations, the macarons were delectable and I hope to try out the other desserts here someday. 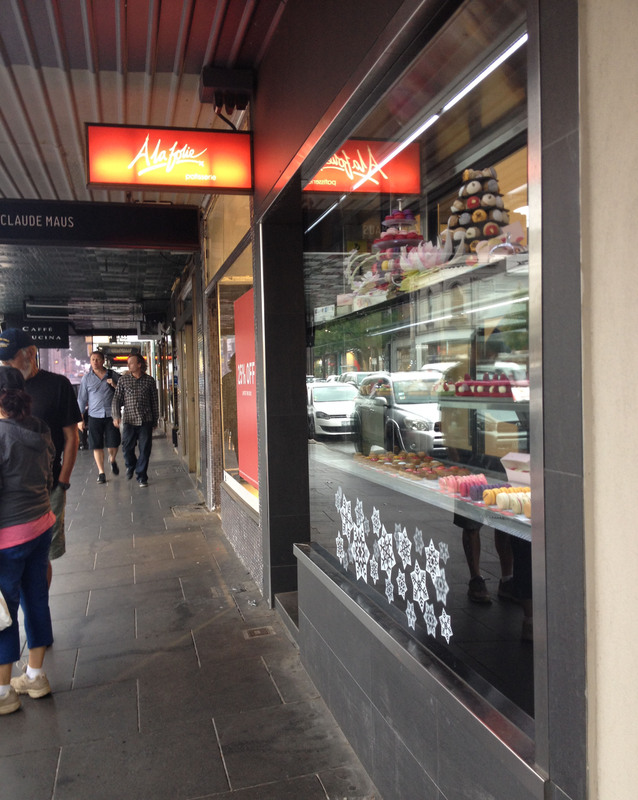 A La Folie Patisserie is opened everyday and is easily accessible – it’s a short walking distance from the South Yarra Station – and even closer to the tram stop at the intersection of Toorak Road and Chapel Street. The patisserie is also surrounded by numerous cafes, restaurants, and shops, and is an ideal location to take a break after all the walking and shopping. 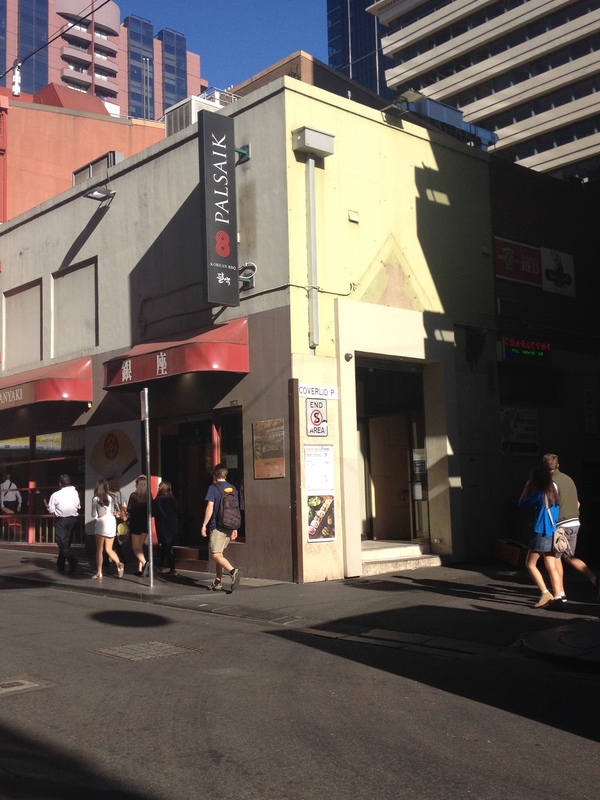 Operator 25 is a popular brunch destination and cafe that’s within close walking distance from the Flagstaff Station and Flagstaff Gardens. 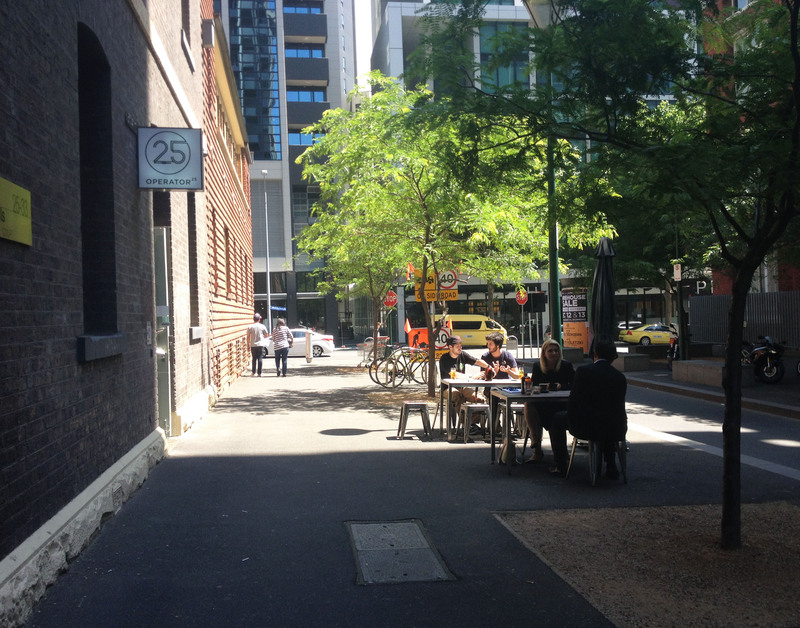 Although it’s located on a more peaceful area of the CBD, Operator 25 is still lively and filled with people who like to enjoy a good cup of coffee or breakfast/brunch/lunch. Offering great food and ambiance, make sure to turn up earlier to save yourself the trouble of having to wait for seats!